Senior citizens would likely want to retain some degree of independence. Yes, believe it or not, the senior members of our families would still very much want to be independent despite their age and physical condition - which isn't likely to be all that great, to be honest. Caring for Seniors tends to put a tremendous strain on the children, As most of them are not professionally trained or may not have the time that is required to perform the task appropriately. A home health care professional can help to lighten the burden for families by taking care of everything from personal care to homemaking. 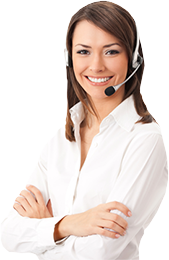 Home care also called referred to as non-medical in-home care and personal assistant services (PAS) might be your answer. Home care allows with special needs to remain in their home vs. moving to a care facility. It's often more affordable too. 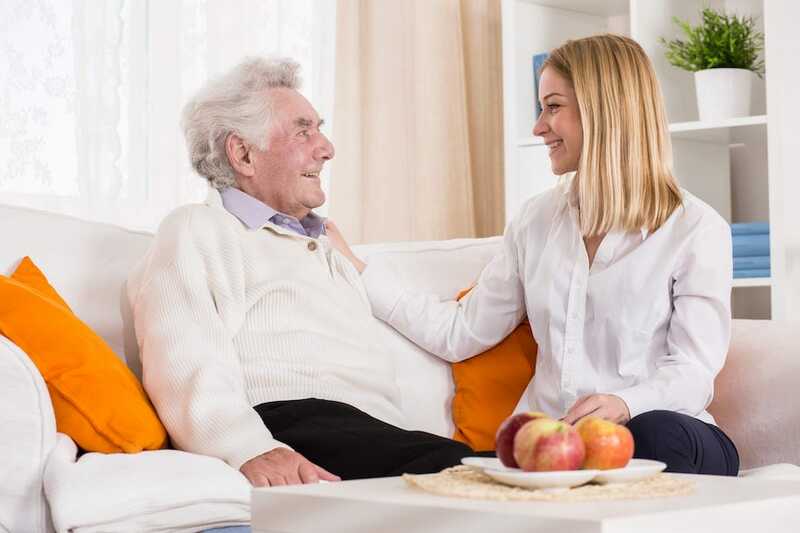 Night sitting services or Around the Clock Care can be provided as part of a Home Care package, and these can be put into place to provide support for individuals, mainly if they have reduced mobility and struggle to complete day to day tasks alone. These can be conducted either as awake or sleeping nights depending on an individual's needs. Sleepless nights are where a care worker stays up all night to support the individual where needed, whereas a sleeping night is where a care worker stays in another room to provide support for the individual, if required, but can only be disturbed twice. Home care can be frightening to families as they relentlessly search for viable options for their senior relative. They take care of such mundane tasks as personal care including bathing and getting dressed, house cleaning and yard work, preparing meals and health care. And your loved one remains comfortable.